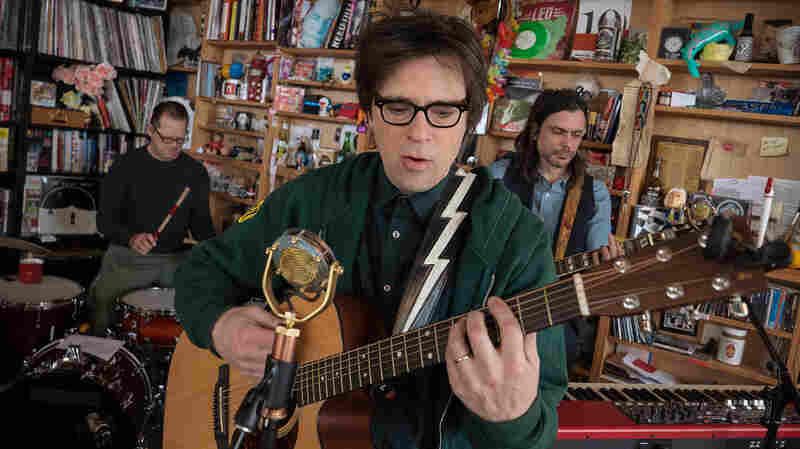 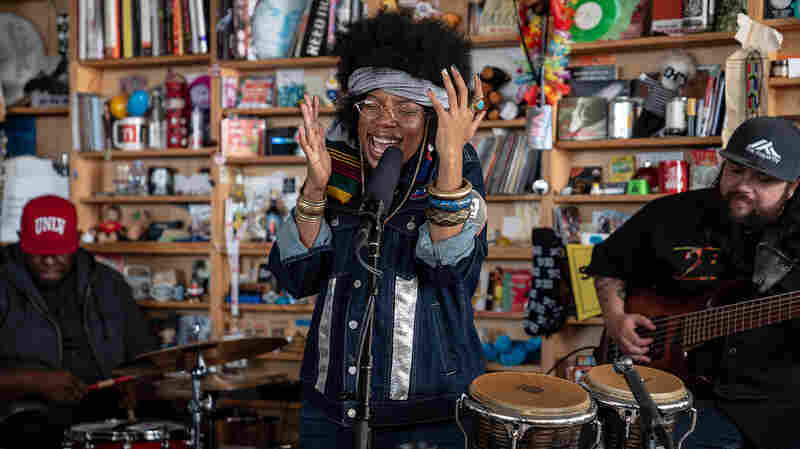 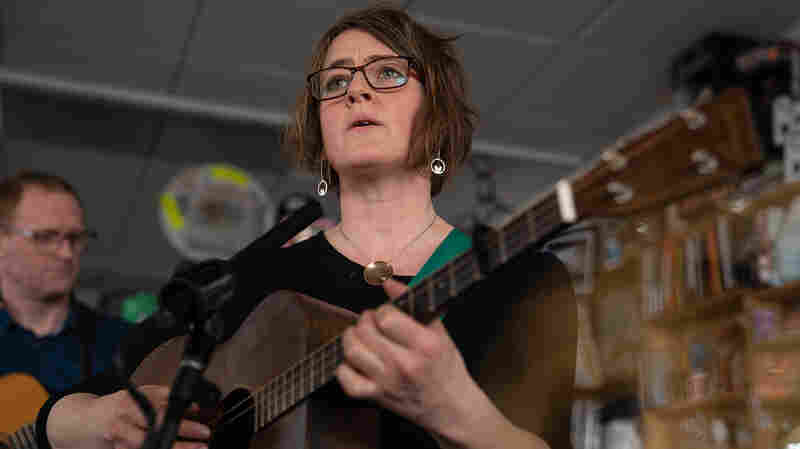 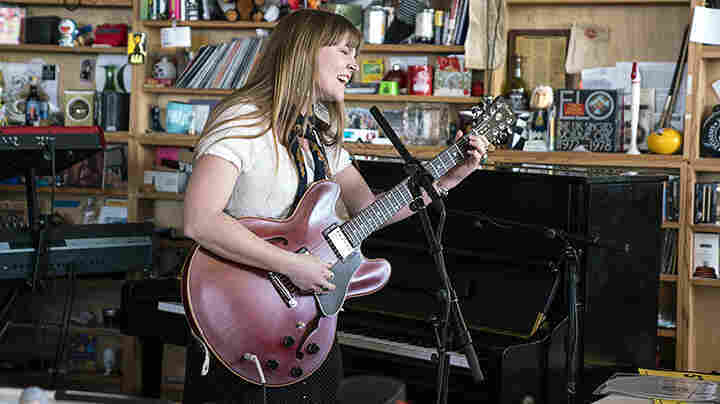 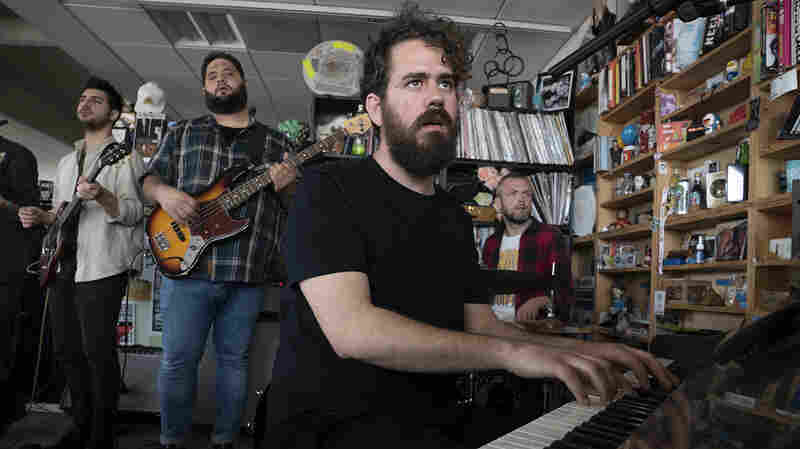 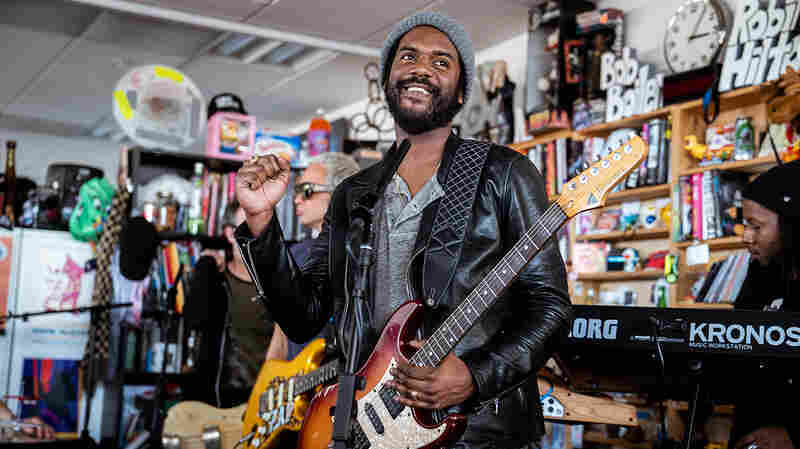 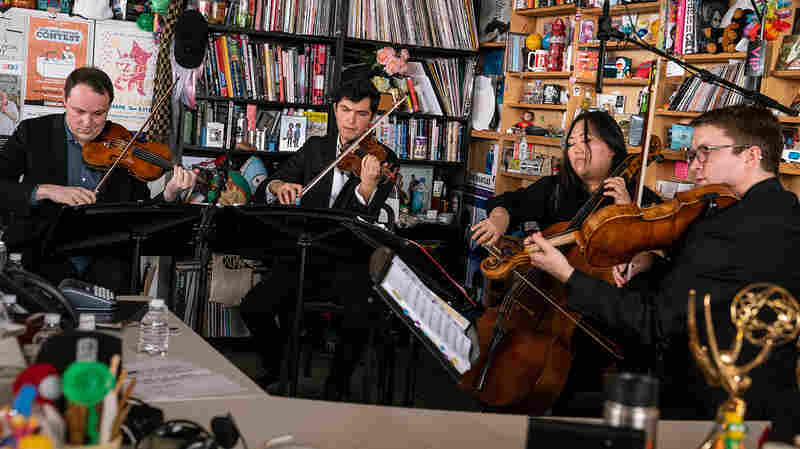 Tweedy: Tiny Desk Concert With his drummer son Spencer, Wilco's Jeff Tweedy performs three songs from their new album, Sukierae — plus a cover of "You Are Not Alone," which the elder Tweedy wrote for Mavis Staples. 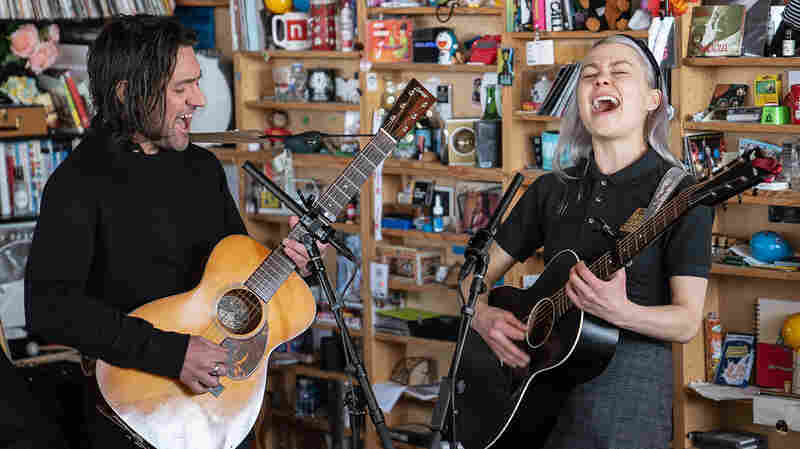 The father and son usually perform together with a full-band lineup. 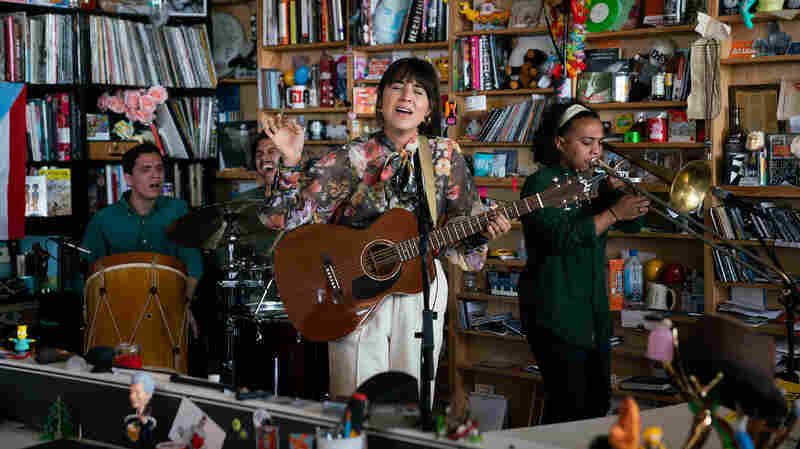 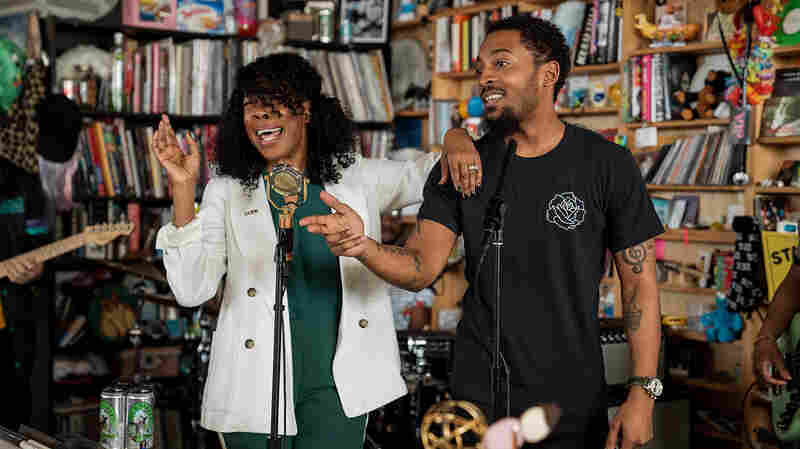 But here at the Tiny Desk, we've stripped it down to just the men who bear the Tweedy name — and share the family bond that helps make their music together beautiful.